Beautiful, Natural, ShapedNatrelle Style 410 ImplantsYOURS! If a fuller, more balanced shape has always been on your mind, schedule a consultation with Dr. Petti to discuss your options. Unlocking your own personal fountain of youth is our goal. Schedule an appointment with Dr. Petti to see what we can offer! Achieve natural, long-term results without surgery. Schedule an appointment with Dr. Petti to see what she can offer! 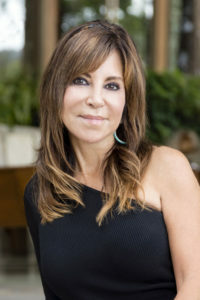 Los Angeles plastic surgeon Christine Petti, M.D., F.A.C.S, Medical Director of Palos Verdes Plastic Surgery Medical Center Inc., is committed to remaining on the leading edge of aesthetic surgery. Through her dedication to continuing education and offering only the most advanced procedures and state-of-the-art equipment, Dr. Petti provides premium aesthetic results in all areas of cosmetic surgery. Dr. Petti has appeared four times since 2009 as a guest plastic surgery expert on “The Doctors” national TV show. She is one of five clinical investigators in the FDA study of Cellulaze™, the revolutionary minimally invasive laser cellulite treatment. 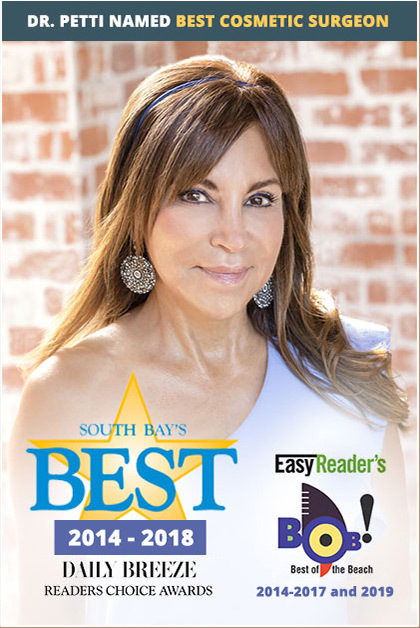 Dr. Petti has achieved the annual honor of being named the #1 Cosmetic Surgeon and Favorite Cosmetic Surgeon in the South Bay by the Daily Breeze of Los Angeles since 2004. Dr. Christine Petti is board certified by The American Board of Plastic Surgery. She trained in plastic surgery at The University of Chicago Pritzker School of Medicine. Look And Feel Your Best, At Any Age! Achieve dramatic skin rejuvenation with virtually no downtime! 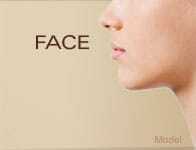 Vivace™ radiofrequency microneedling and advanced SELPHYL PRP stimulate optimal skin healing and new collagen production for smooth, supple, youthful-looking skin. With the Smartskin® Laser Skin Renewal system, Dr. Petti can help you achieve your cosmetic enhancement goals much quicker and more effectively than other laser skin rejuvenation treatments. Finally there is a lasting, one-time treatment to reduce the appearance of cellulite! Cellulaze is the first cellulite treatment approved by the FDA and shown to reduce cellulite for a year or longer with one treatment. Smartlipo™ is a revolutionary treatment that literally melts away fat in trouble spots like your abdomen, thighs, arms and neck. Patients typically experience little downtime since it is minimally invasive and performed under local anesthesia.